CapitaMall Trust has announced their 4Q2018 financial results on 23rd January 2019. It was quite amazing CapitaMall Trust is still able to increase its distribution per unit (“DPU”) quarter on quarter. Distribution per unit (“DPU”) for 4Q2018 was 2.99 cents, 3.1% higher than the Distribution per unit (“DPU”) of 2.90 cents for 4Q2017. 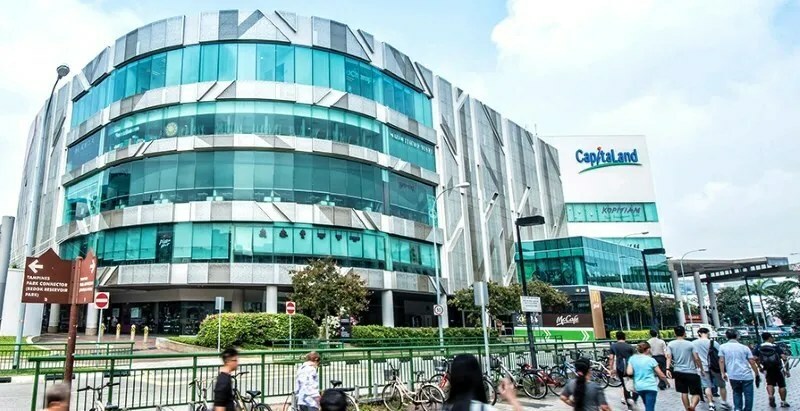 Based on CapitaMall Trust’s closing price of S$2.27 per unit on 22 January 2019, the annualised distribution yield for 4Q2018 was 5.22%. According to the presentation slides that was released by CapitaMall Trust, most of the asset enhancement works that are ongoing last year has been completed. 100% of the assets used to be unencumbered as of 30th September 2018. As of 31st December 2018, only 89.8% of the assets are unencumbered due to Westgate. S$405.0 million secured bank loans by Infinity Mall Trust due in October 2019. Overall portfolio occupancy stood at a healthy level of 99.2%. DPU for FY2018 was 11.50 cents, 3.0% higher than FY2017.